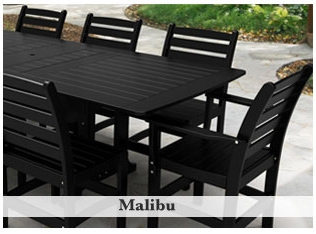 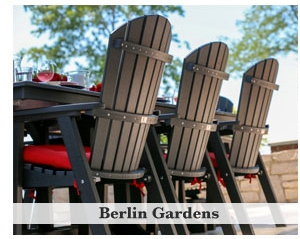 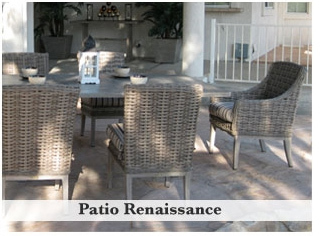 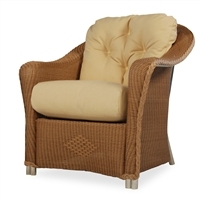 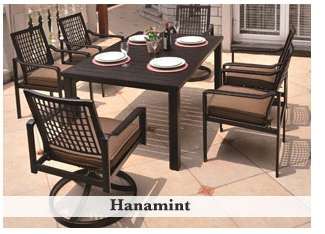 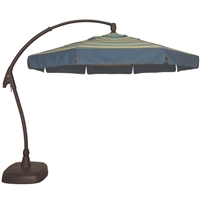 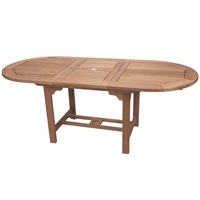 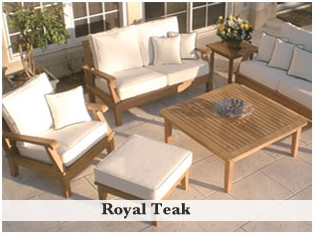 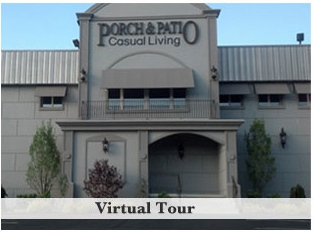 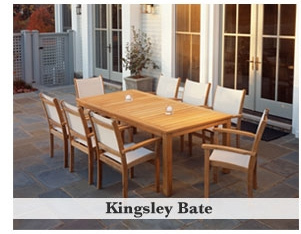 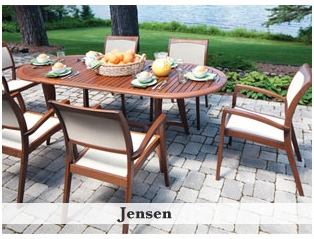 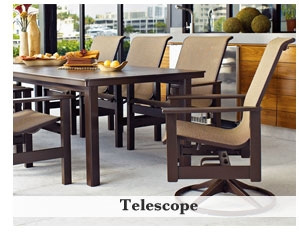 Patio Furniture and Outdoor Furniture are our specialty at Porch & Patio! 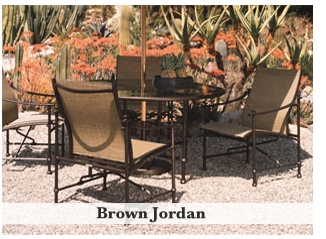 We have the largest selection to go along with our fantastic everyday prices. 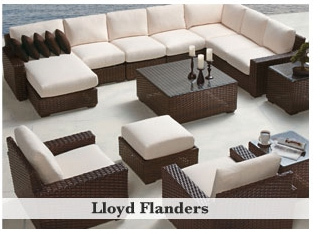 Stop by and see our fully stocked show rooms and let us help you make the perfect outdoor oasis you have been dreaming of. 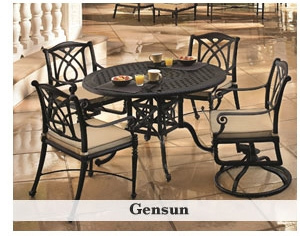 W23 X D26 X H35 AG28 W 50" x D 50" x H 23"